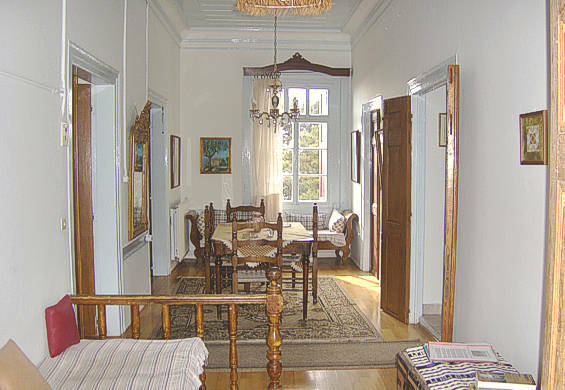 A stone-built traditional mansion from 1887, with large terrace and stunning views, of almost 100 square meters in the Protected Settlement of Molivos (Mithymna) overlooking the Beautiful Bay. 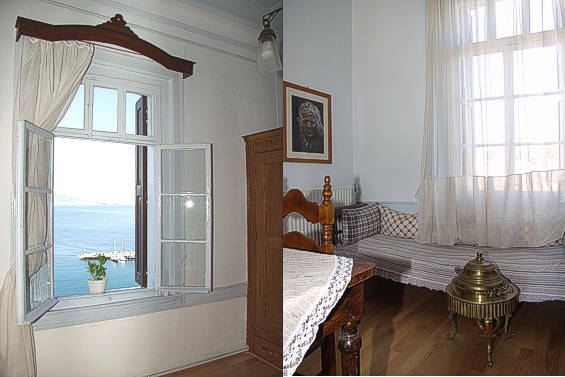 It can accommodate up to five people with its spacious rooms (3 Bedrooms, one with double bed, one with two single beds & one with a single bed), living room, fully equipped kitchen, WC-bathroom, terrace of 50 sq. meters, access to the garden and outdoors parking. 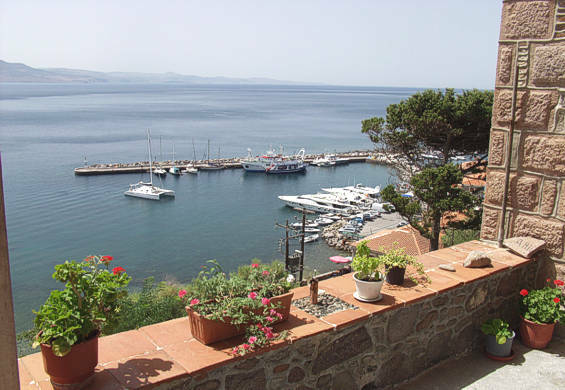 Comfortable, pleasant, unforgettable holidays offered by VILLA ANNIE in enchanting and picturesque Molivos , on the Greek island of LESVOS, at the East Aegean Sea. It is operating since 1972 with only good comments given by its guests / friends who have entered their impressions in the four Guest books. Central heating, FREE wireless internet, fridge, laundry service, percolator, toaster, hair drier, electric kettle, cooking facilities, baby cot, linen & cleaning service twice a week etc. 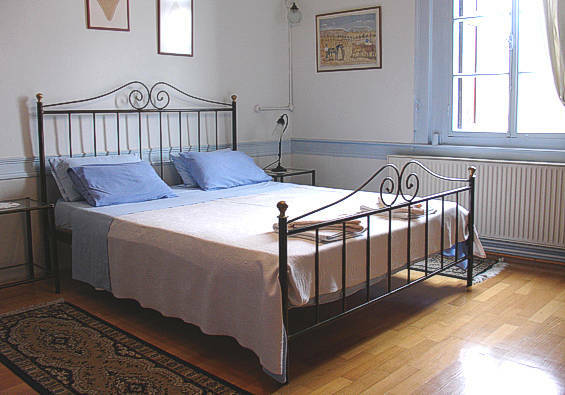 OUR REASONABLE PRICES COMPLY WITH THE G.N.T.O (Greek National Tourism Organization) RECOMMENDED ONES. We speak English, French, German, Greek.